This project is one of our more colourful case studies - showing off some of our huge spectrum of colours. We also installed turquoise floors to match the wall finish. The particular shades are Carbon, White, Ottoman and Turquoise - all equally dramatic in small wetrooms. 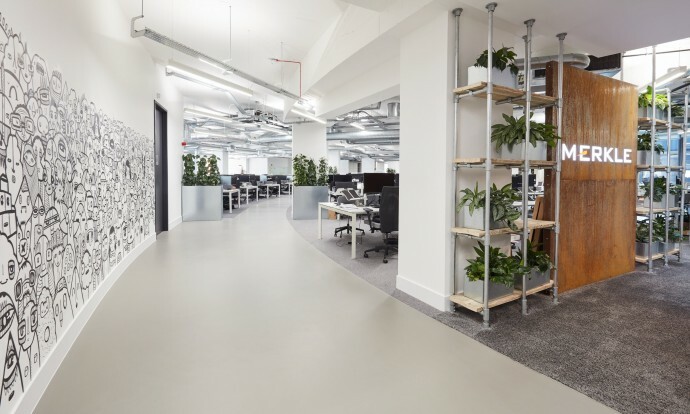 The installation went ahead at the same time as another project in the same building - and the particular challenge was getting the materials in time to fit in with the installation schedule. Fortunately we managed to get an express order on our pigments and everything went ahead on schedule. 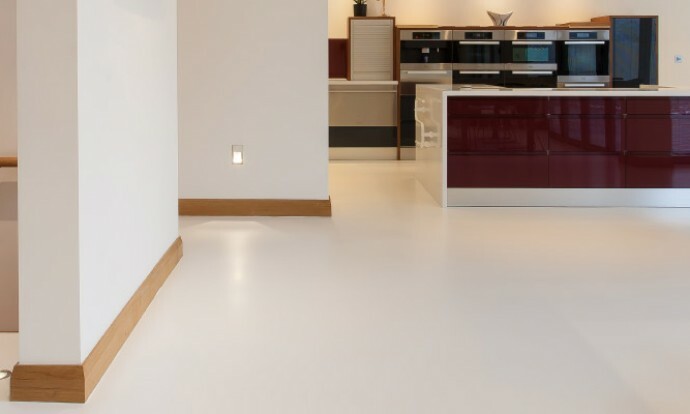 You can choose from any of our 101 wall colour choices - all available to view in our London showroom. 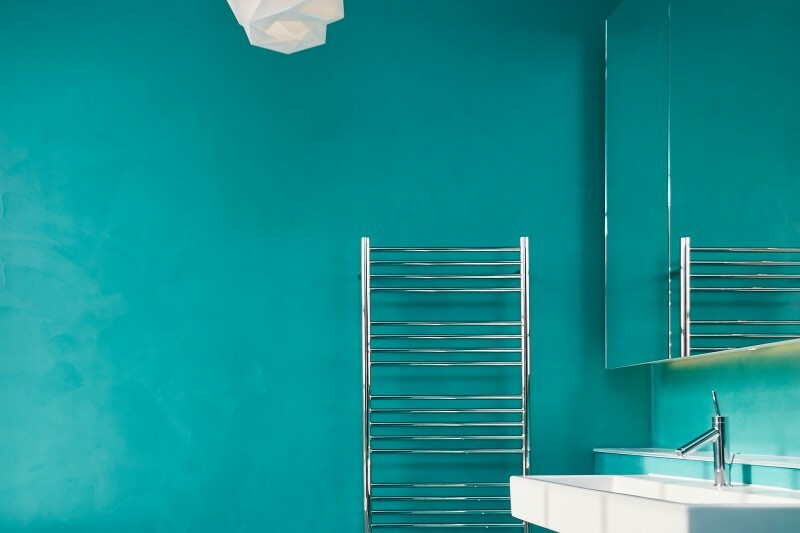 In this case we also combined the wall finishes with poured resin floors - turquoise to match the walls, and Sandstone to complement the black and white bathrooms. The possibilities are endless!